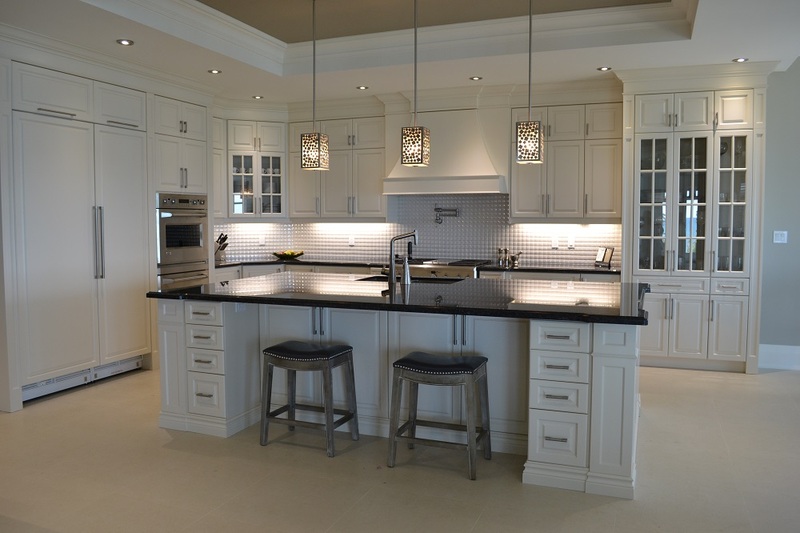 Royal Kitchen Doors & Cabinets creates comfortable interior for all living spaces in your home or office. 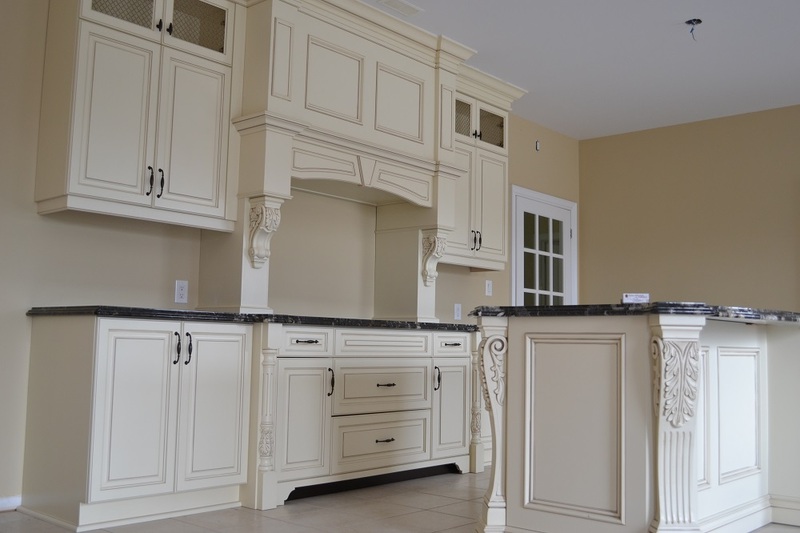 Royal Kitchen Doors & Cabinets creates unmatchable and unique styles to fit your budget. 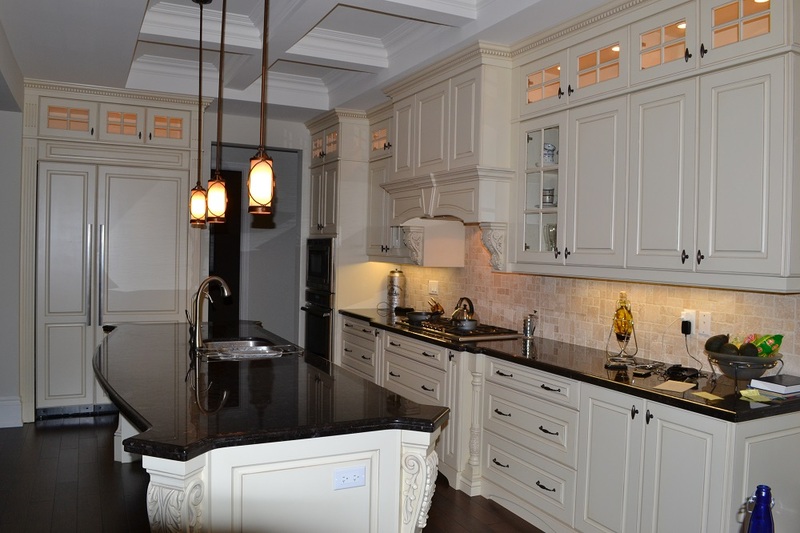 Royal Kitchen Doors & Cabinets designs creative idea style kitchen cabinets to modernize your living style. 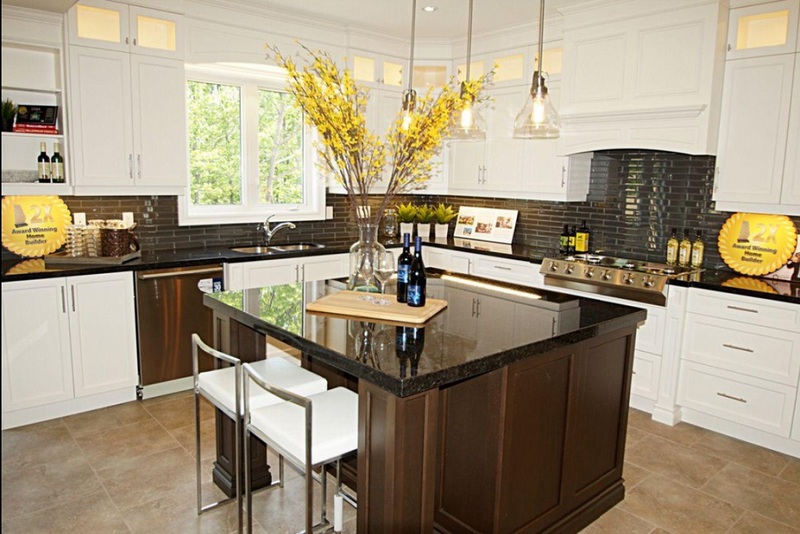 Royal Kitchen Doors & Cabinets creative idea style kitchen cabinets to modernize your living style. 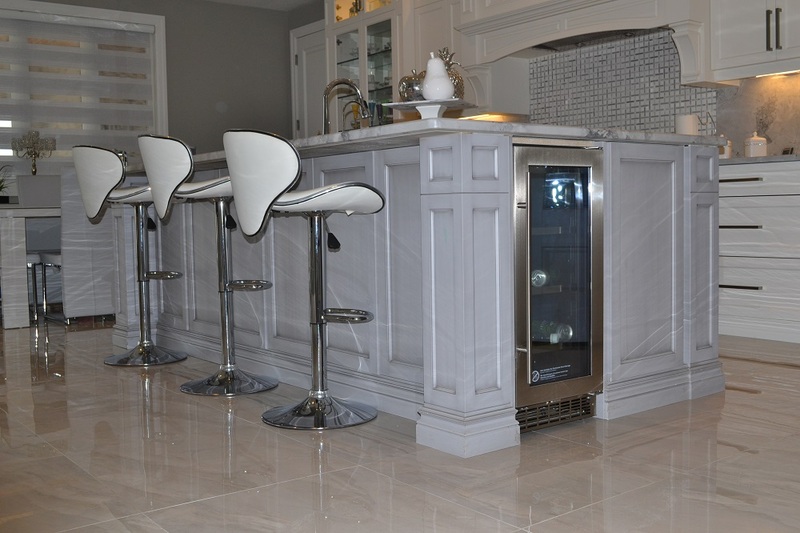 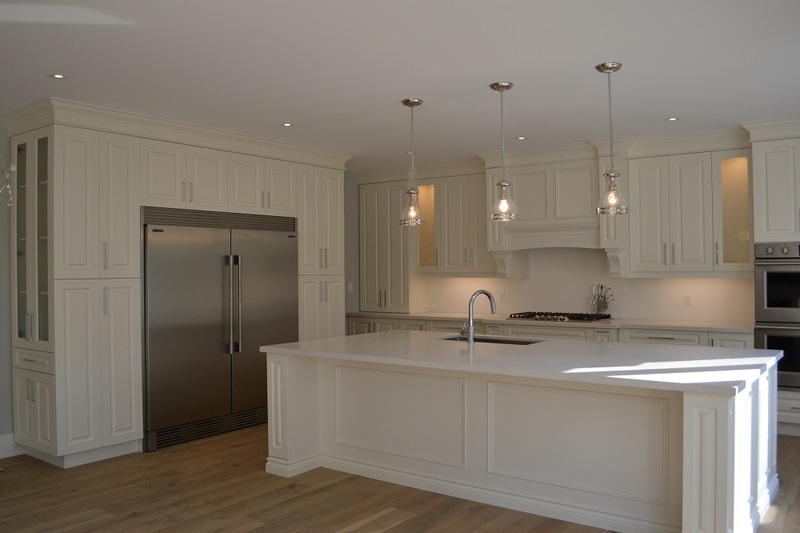 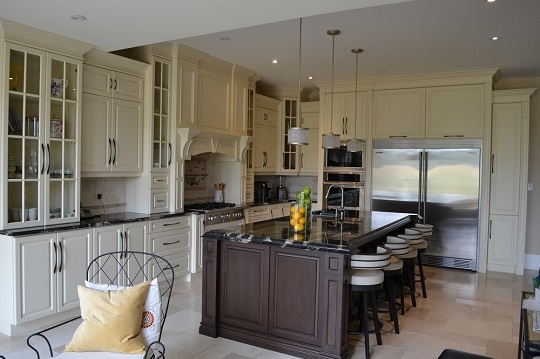 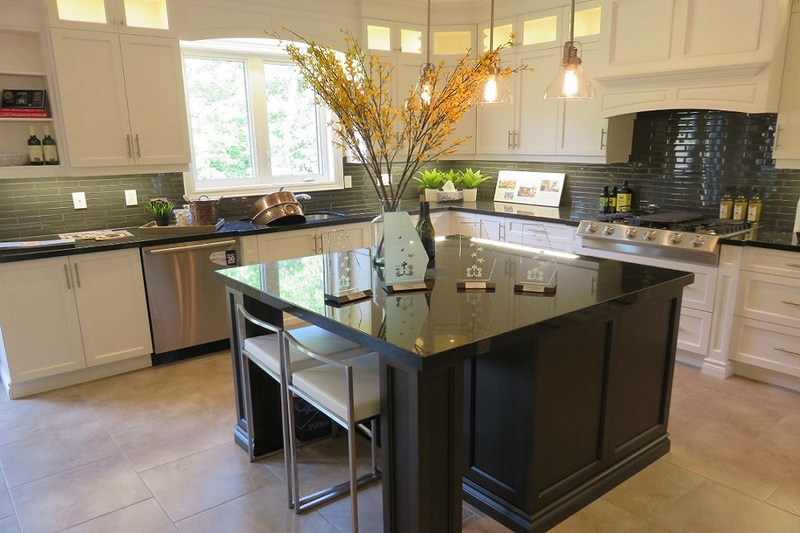 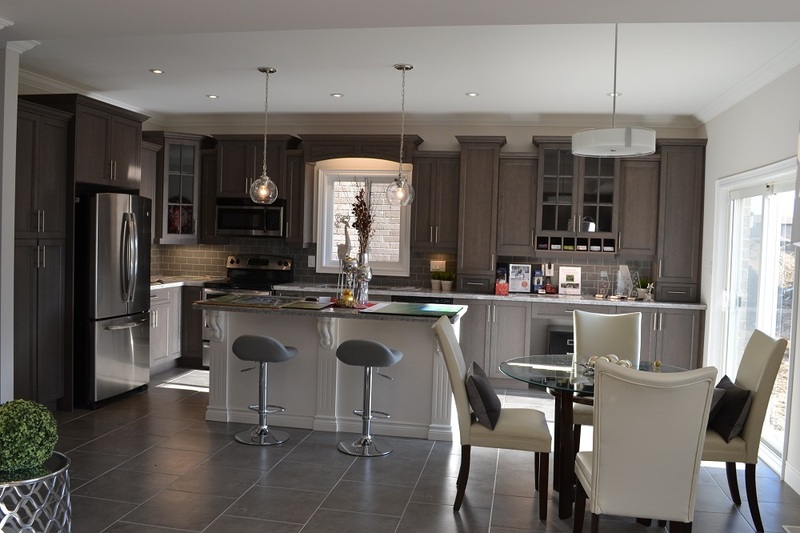 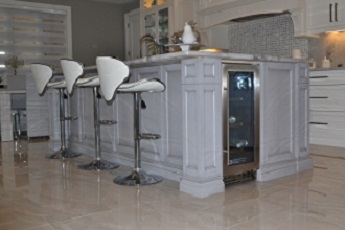 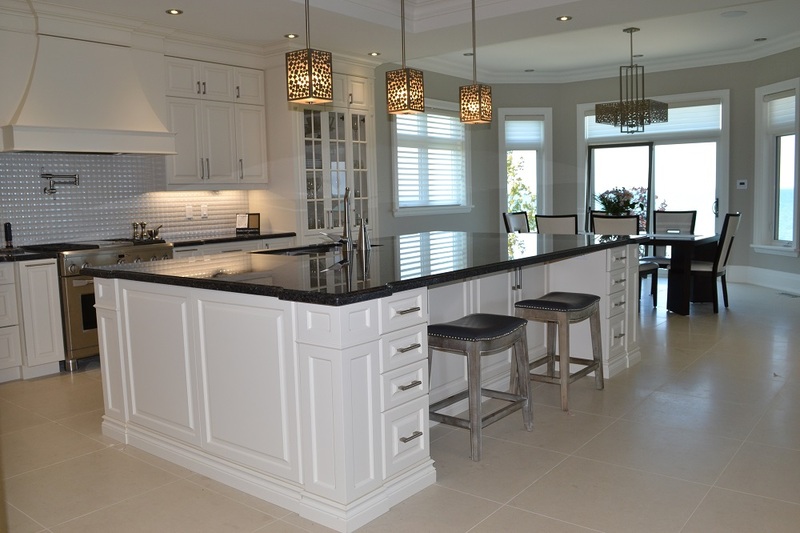 Royal Kitchen Doors & Cabinets has been in business since 2003 and has been serving the GTA including Hamilton, Stoney Creek, Ancaster, Burlington, Oakville, Mississauga, Brampton, Niagara Falls and all surrounding areas. 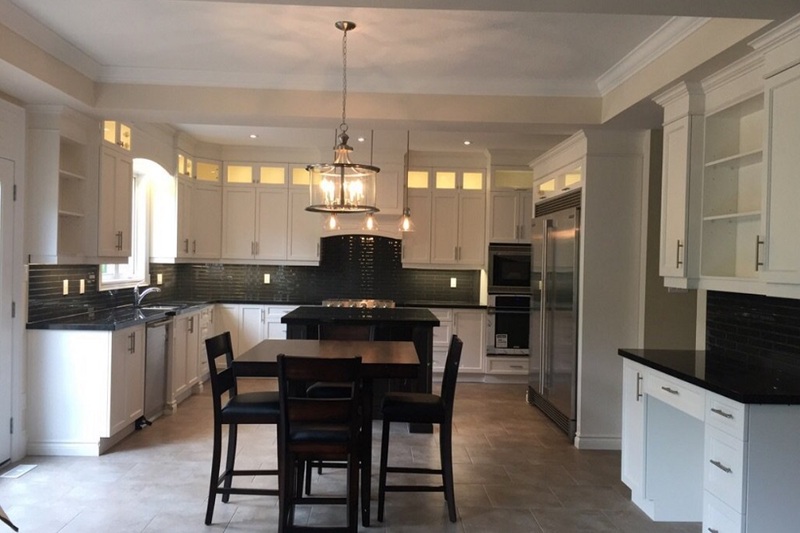 We provide excellent customer service with best estimates, low cost, on-time delivery, in-house installation and much much more. 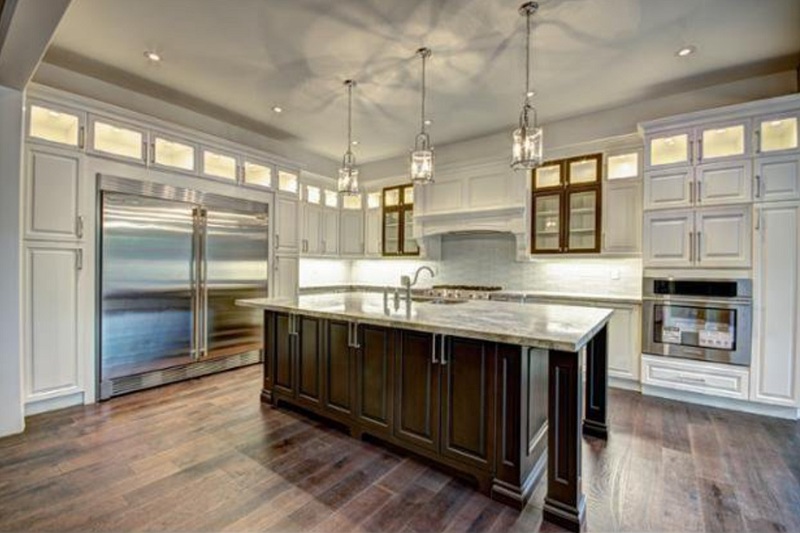 Royal Kitchen Doors & Cabinets have been delighting clients with beautiful new custom kitchens, bathroom cabinets, islands & vanities. 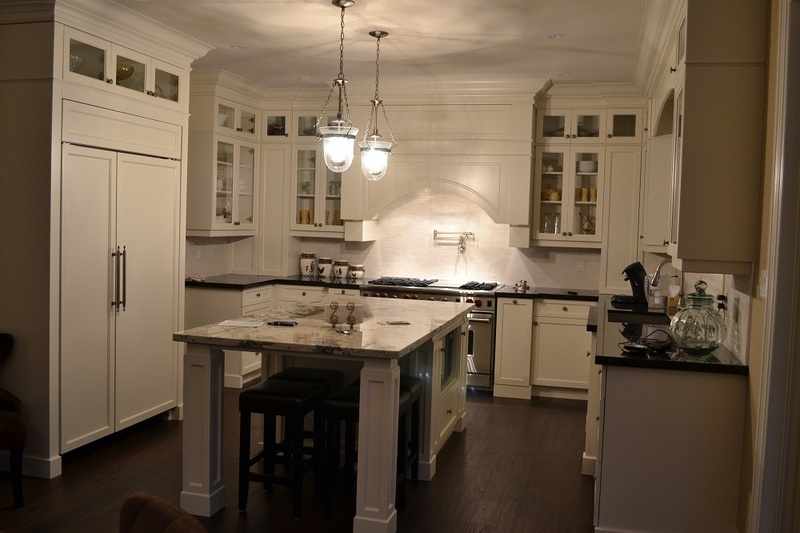 Our kitchens are designed in house by our talented designers. We can design a kitchen to suit any space. 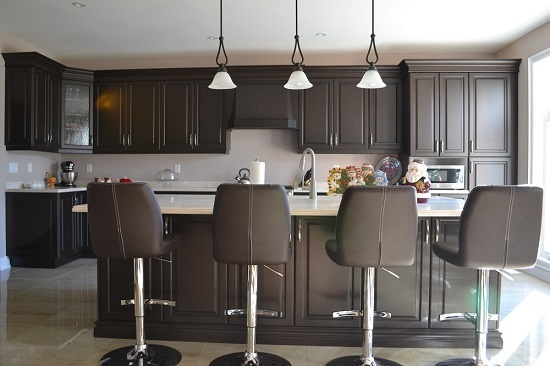 All of Royal Kitchen Doors & Cabinets are custom made to suit your home and provide you with years of enjoyment at affordable prices. 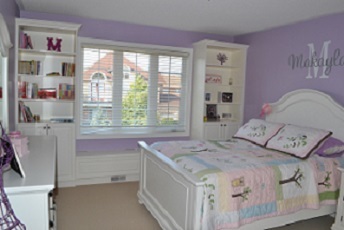 We pride ourselves on our excellent quality and attention to detail. 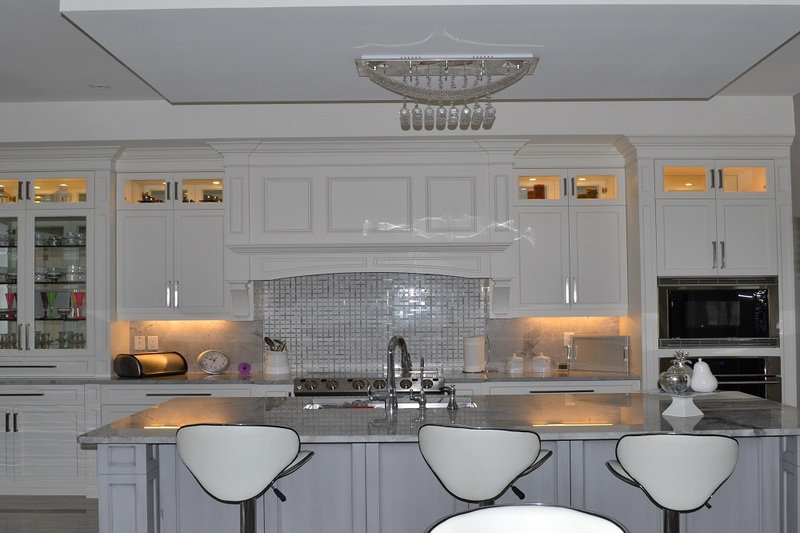 We provide complete design, build and installation services. 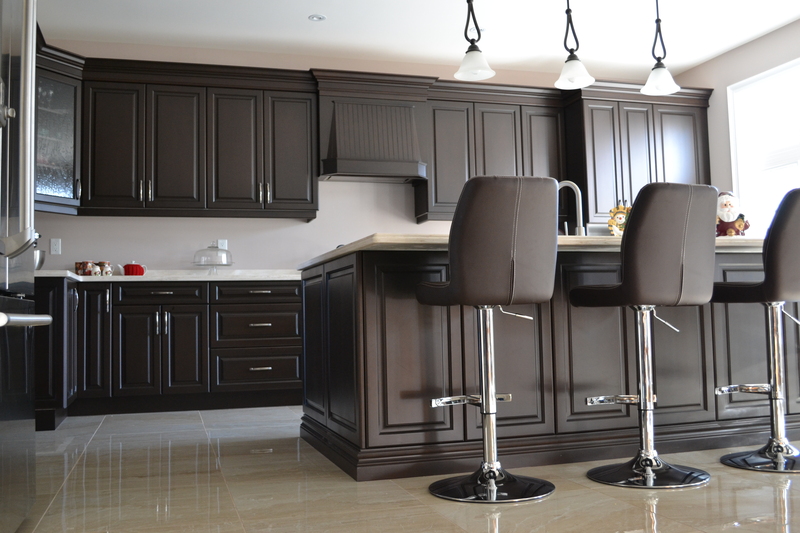 Royal Kitchen Doors & Cabinets use customer wood doors as well as other quality materials to suit your space. 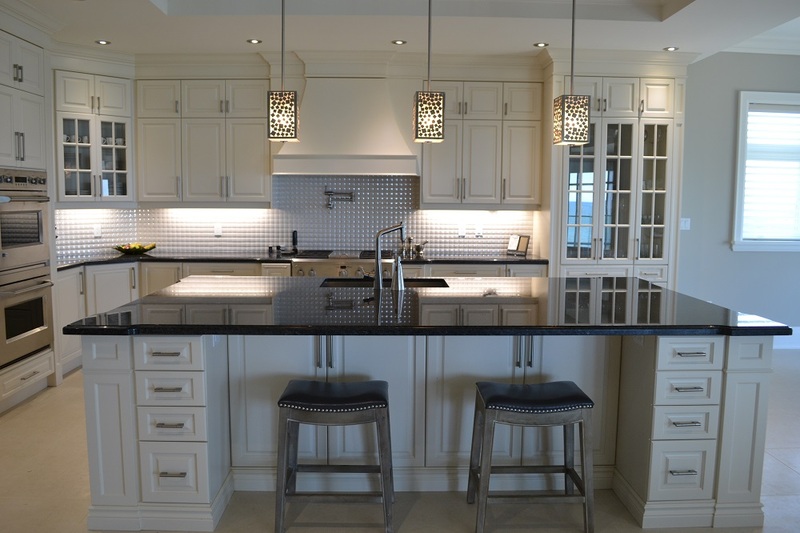 Our word of mouth clients make up the majority of our business and we invite to call or visit to find out why. 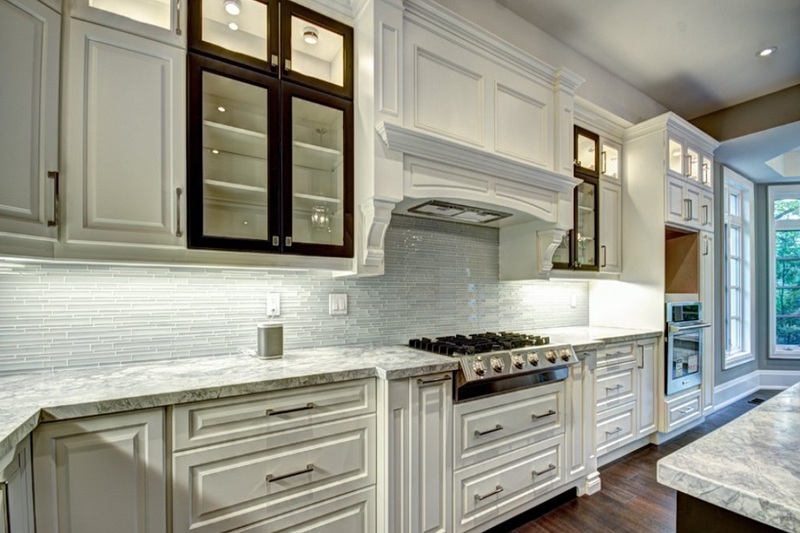 Your dream kitchen or vanity is more affordable than than you think. 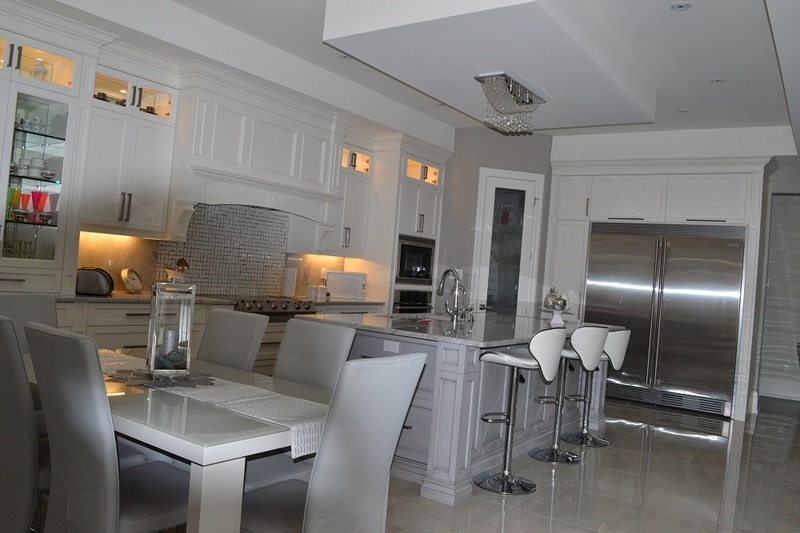 We service the Hamilton, Dundas, Grimsby, Burlington & Oakville areas. 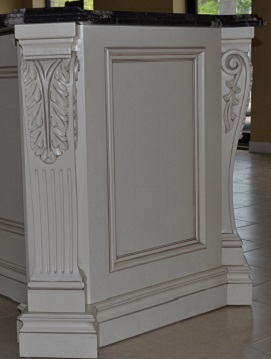 Just call us for a quick consultation. 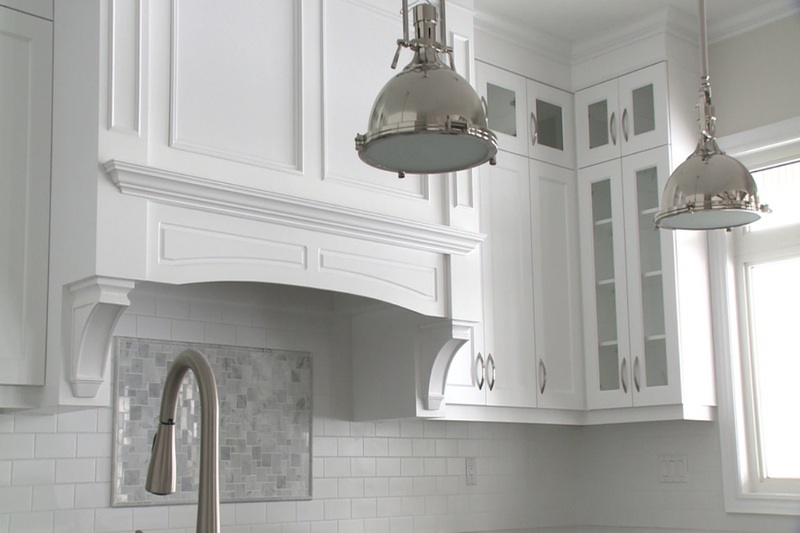 We're only a phone call away. 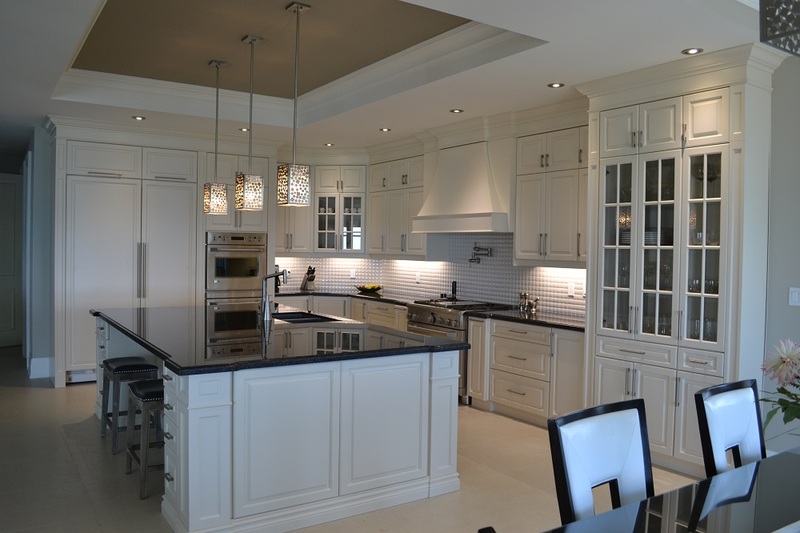 Call today to book an appointment for your next kitchen renovations. 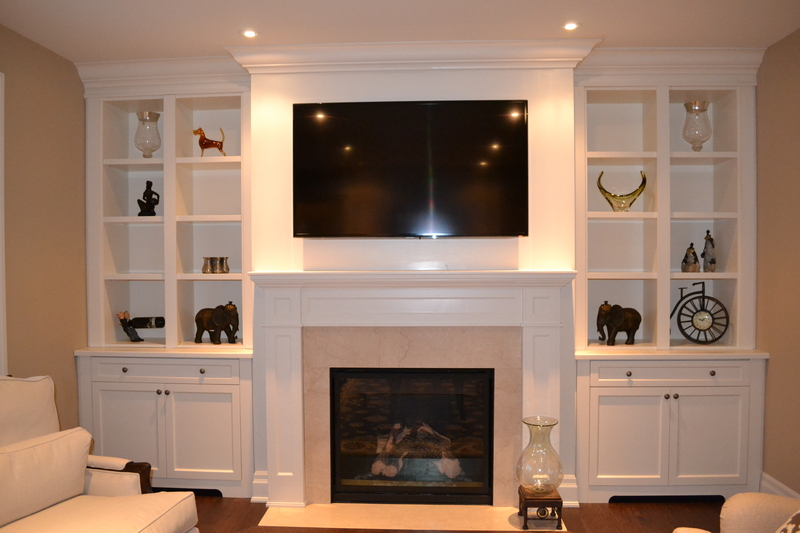 Unit 4 & 5 Stoney Creek, ON, L8E 2B1.